Owners of LG Optimus L-Series smartphones have cause to be happier today after the Korean giant revealed that it has begun the rollout of QuickMemo, its feature to take screenshots and make memos, across the ‘style-focused’ family of devices. The handy note-taking service is now available in “certain regions”, the company said somewhat unspecifically, but it will be ready for all users worldwide by the end of the third quarter. Optimus L-Series owners can grab it now by visiting the LG Mobile homepage or their local service center, assuming, of course, that their country is supported. QuickMemo brings instant screen captures and lets users write, draw or type memos through their device. Content can then be shared via SMS, chat or email, though sharing to social networks is not supported. The new feature will help “enhance the quality of communication by sharing ideas with more personalization” Paul Bae, VP of LG Mobile’s marketing center, said. 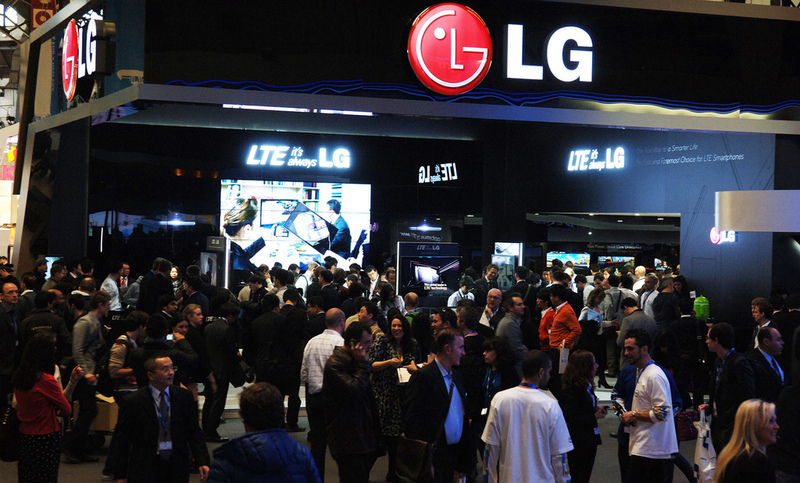 The devices were shown off at Mobile World Congress in February before LG launched the L3 and L7 earlier this year. It recently released the mid-range L5 globally in July. To help raise awareness of the new feature, the company is preparing a global TV commercial to showcase QuickMemo’s arrival on L-series phones. LG has had a sluggish time of it lately and, according to recent stats from Strategy Analytics, its overall mobile shipment volume in Q2 slumped to 13.1 million units, down from 24.8million a year previous. Likewise, its industry-wide market share dropped from 6.9 percent to 3.6 percent. Some of that decrease was down to lower feature phone shipments, as LG focuses on its smartphone business. The mobile maker recently touted 3 million LTE-compatible smartphones sales, and said it is doubling down on its international focus.